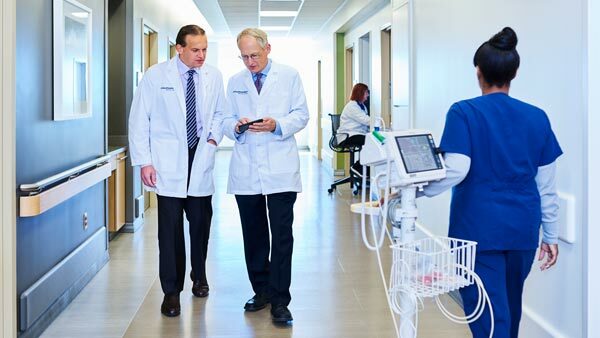 Using kidneys from living donors, UT Southwestern Medical Center’s Living-Kidney Donation Program offers transplant patients better long-term outcomes and survival rates while ensuring that donors’ health and interests are protected. 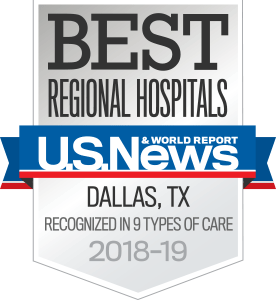 As an academic medical center, UT Southwestern has highly trained specialists who work together to treat patients with even the most complicated cases and provide optimal outcomes. Patients with advanced kidney disease who are candidates for kidney transplantation – and who wish to pursue this option – can receive compatible kidneys from either living or deceased donors. On the whole, patients transplanted with kidneys from living donors achieve long-term outcomes and survival rates that are significantly better than those who receive kidneys from deceased donors. Through living donation, patients avoid the waiting list, which is at least four to seven years for a deceased-donor organ. With genetic matches achieved through living donation, there is a decrease in the risk of organ rejection. The transplant can be scheduled at a time convenient for both the living donor and the transplant candidate. In fact, if the transplant procedure is planned correctly, dialysis might be avoided completely. Studies indicate that dialysis shortens a patient’s lifespan. Living donations allow transplants to occur much sooner (months, as opposed to years), meaning less dialysis and longer, healthier lives. Success rates improve with living-donor kidneys. Living-donor kidneys are transplanted immediately after removal, allowing the kidney to begin to function in the recipient much faster. A living-donor kidney lasts longer than a deceased-donor kidney. For these reasons, our kidney transplant experts encourage kidney transplantation candidates to actively pursue living donation when possible. We’re making the process of donation faster and easier for potential donors. We now offer a simple online application that can provide instant feedback on whether a person is a good candidate for donation. Anyone can apply, and our medical team will carefully evaluate each application. Potential patients can apply online to be considered for a kidney transplant. Applications are available in both English and Spanish. 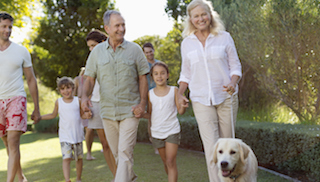 Learn more about kidney donor surgery and recovery. Complete our Living Donor Transplant questionnaire.